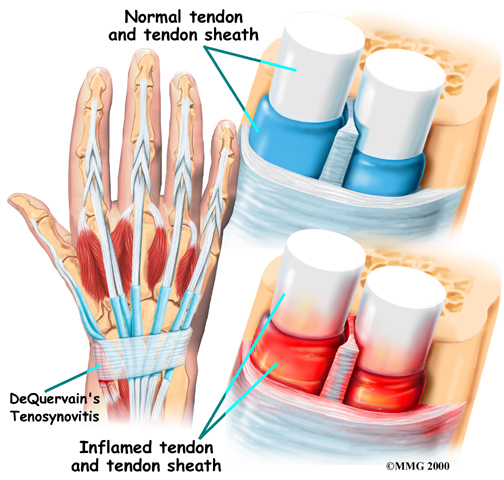 Welcome to Yosemite Physical Therapy's patient resource about Tendonitis. 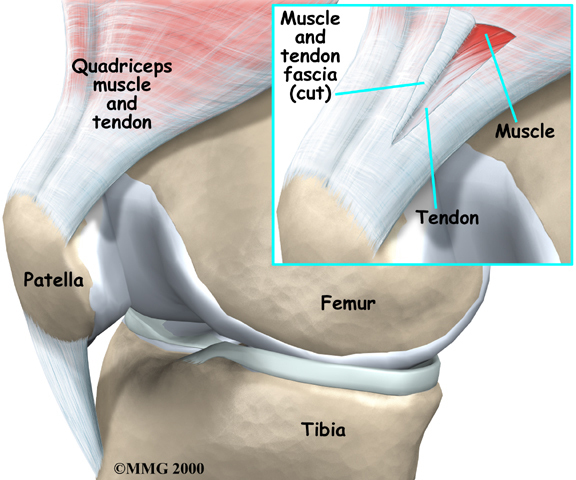 When you visit Yosemite Physical Therapy, our Physical Therapist will take a detailed medical history, including many questions about your activities, your job, and your symptoms. 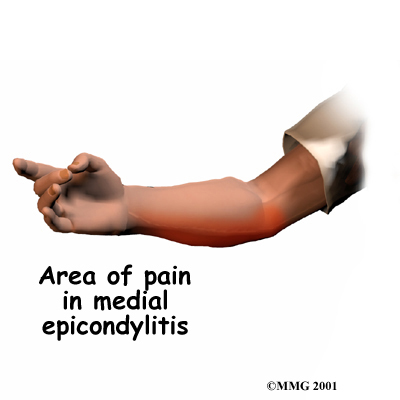 We will also physically examine the sore area. 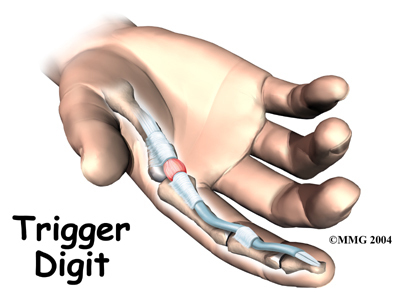 The probing and movement may cause pain, but it is important for us to know exactly where it hurts. 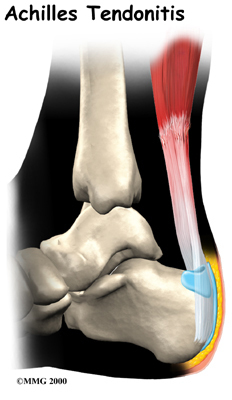 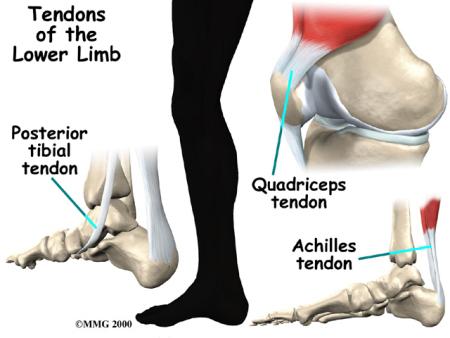 Tendon problems can be difficult to treat effectively. 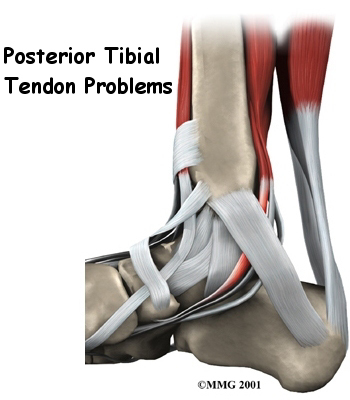 They can last for many months to several years, even with treatment. 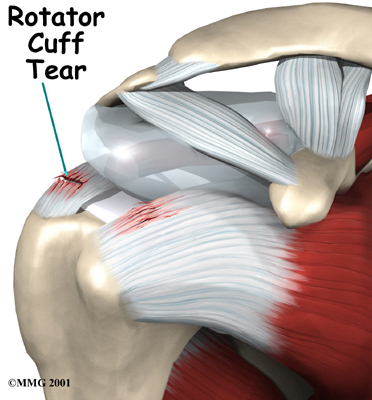 Although the amount of time needed for recovery varies, you should expect your treatment to take from six to nine months. 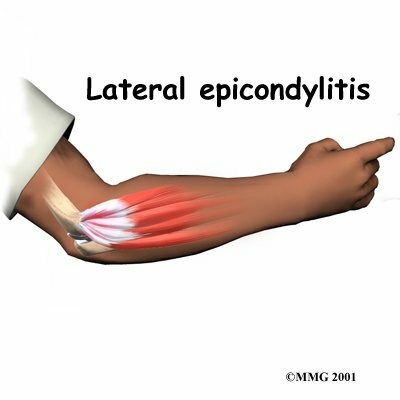 Even if treatment is effective, your pain may come back. 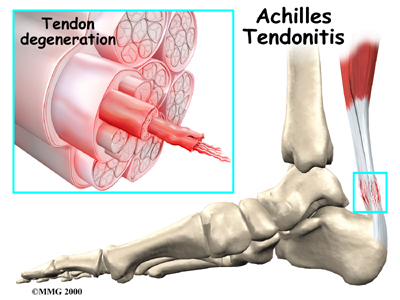 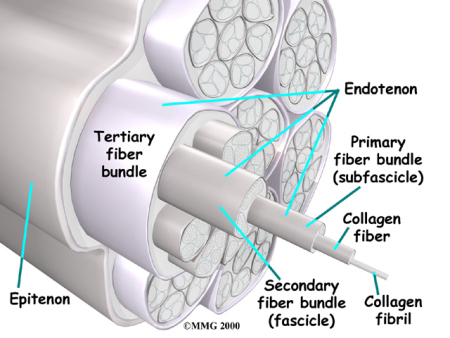 The exact treatment your Physical Therapist at Yosemite Physical Therapy recommends depends on which tendon is affected. 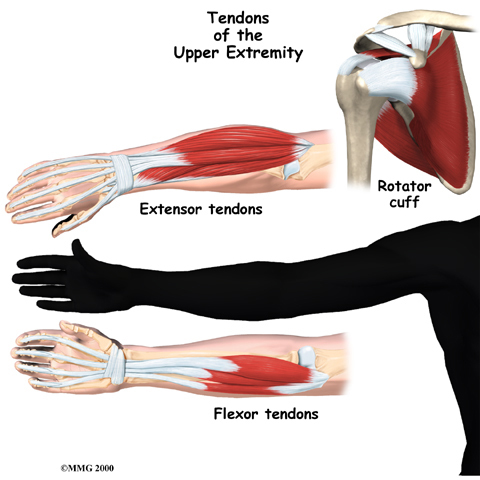 When you begin your Yosemite Physical Therapy rehabilitation program, our Physical Therapist will teach you stretches and exercises to help your tendon heal and regain its strength. 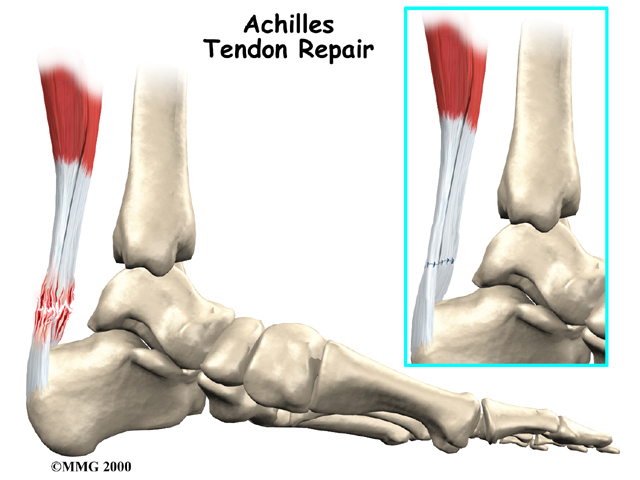 We can also assess your work site and athletic equipment and recommend changes to reduce the strain on your tendon. 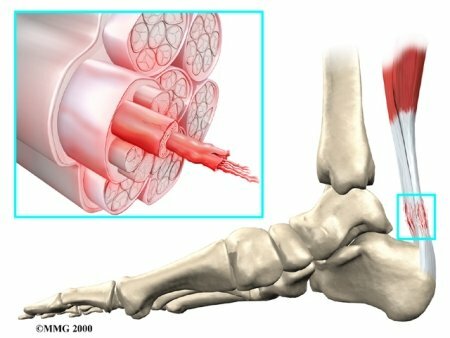 Depending on your type of injury, we may ask you to try such special equipment as arch supports, heel lifts, and splints.